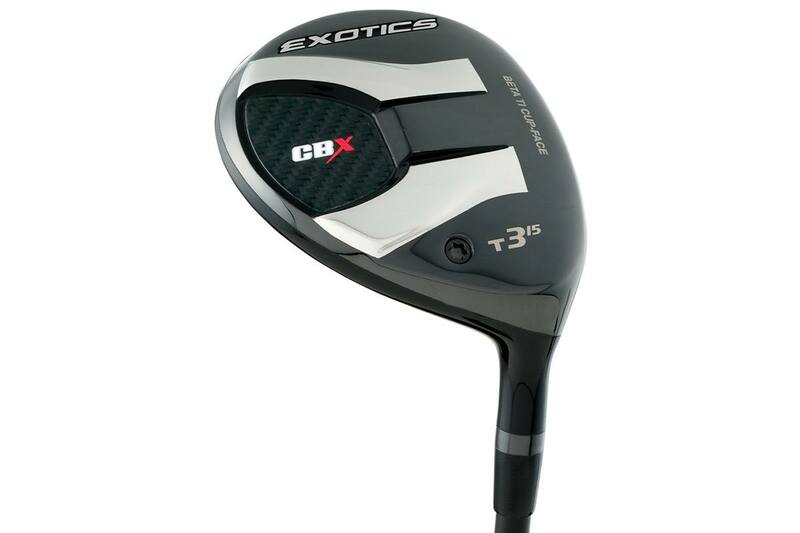 The Exotics CBX T3 is @TourEdgeGolfs's latest spin killing, distance fairway wood. A prototype version of Tour Edge’s Exotics CBX T3 fairway wood was in Joe Durant’s bag when he won the PGA Tour Champions Chubb Classic earlier this season. Tour Edge fans who noticed likely had their interests piqued and the good news for Tour Edge fans is that the company will release the retail version on May 15th. The stock CBX Fairway is a multi-material design engineered for low spin, penetrating flight, and industry-leading ball speeds. For those who have been on the Tour Edge bandwagon dating back to the original CB1, this tech story isn’t new. That said, the CBX T3 version is more compact (162 cc vs. 167 cc in the standard CBX), has a deeper face and all things being equal, should create a more penetrating launch than the standard CBX. It will be available right-hand only in 13.5°, 15°, and 16.5° lofts. Several Project X and Mitsubishi Rayon Kuro Kage shaft options are available, though the no-upcharge shaft menu feels a bit light for a club with a retail price of $349.99. 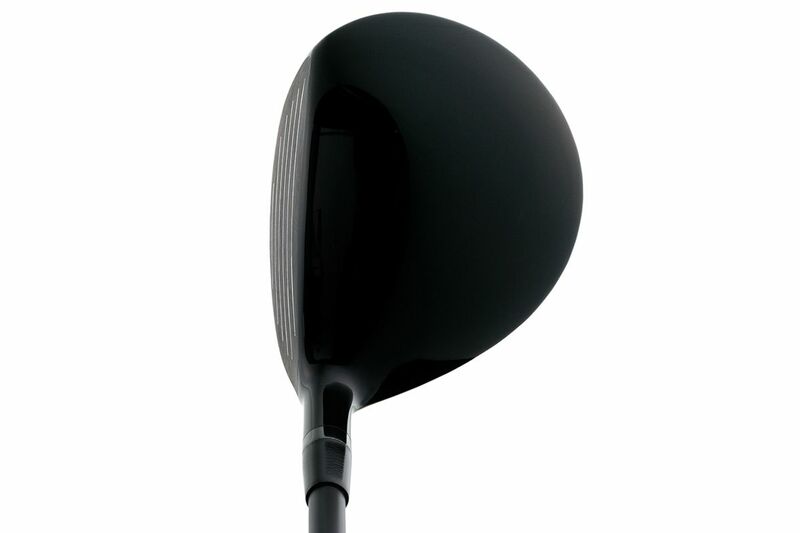 Tour Edge churned out high performance, distance-oriented fairway woods before it was en vogue to do so. As a result, other OEMs shifted focus and R&D dollars to better compete in this space and over the last 5-7 years, the playing field was more or less leveled. Now, David Glod’s company is again looking for an edge (pardon the brutal pun) not only to drive sales but to regain something of the cult status it once held in the fairway wood space. The exodus of Adams golf from the Champions Tour (TaylorMade formally shut down Adams HQ in Plano, TX in 2014) left an equipment void on the senior circuit where player sponsorship isn’t as expensive as on the PGA Tour. This was a serendipitous opportunity for Tour Edge, which had largely used word-of-mouth and other grassroots strategies to advertise. This time around its vowing to be more aggressive, already assembling an Exotics CBX hybrid staff of eight PGA Tour Champions. 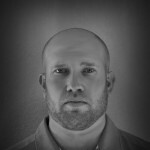 It doesn’t take some magic elixir to create momentary buzz in the golf market. Sustaining it, however, is an entirely different task. Does the CBX T3 fill a necessary void or will it be too niche to make much of a mark? As soon as we get it on the course, we’ll let you know our thoughts. Until then, give us yours. I have used Exotics since the first version. Some were better than others. I think they lost their way for a few years. If this is really a top performing club, it can join my Exotics hybrids. However, I would like to see a side by side comparison with the Rogue and other supposed “super clubs”. I’ve been gaming a Tour Edge Exotics 3 wood and hybrid for since ’14. Beyond a shiny new paint job, I have not found any new clubs that offer any compelling reason to change. Cult fan? Maybe. But Tour Edge is legit and any serious golfer should cross shop the brand. That’s probably over $CDN500 …. for a 3 wood! Holy jumpin’!! I think the buzz is more than justified, as I have had the good fortune to hit the first generation CBX Fairway (as well as the hybrids) during a simulator session. Admittedly, those always give you a perfect lies and weather conditions, but the raw data they offer is well worth the time,provided you do actual side by sides with the club(s) you intend to replace. I find it most interesting that Tour Edge is taking this route with fairways, as Adams did plow the original Champions Tour trail for them. If the T3 version compared to the original multi material CBX version is anything like the difference between Adams’ original Speedline Series of fairways, vs. the Speedline with Titanium Faces, there will be a whole lot of seriously good talking points. THe CBX First generation stuff is H-O-T—HOT, (basically it left the Cally and TaylorMade fairways in the dust) which begs the question, is the T3 Stuff downright Super Nova? I can’t wait to see. As for what I did see, I saw a lower spin more penetrating ball flight, with distance gains of 8-13 yards. (Your mileage will vary.) The launch angle was ever so slightly lower (for my swing) and the ball quickly ascended to its apex (again lower), but held that at a flat line for quite a distance. These things have very good roll out as well due to the heat and long flat line flight. Admittedly, I am a Tour Edge fan. My first Eagle was with an old Tour Edge Hybrid, and at one point I had a bag packed with 3 Tour Edge Hybrids, and an Exotics 3 Wood. I still bag Tour Edge hybrids, so I am anxious to see if the time has come to re-bag a Tour Edge Fairway. I am certain these things will not be cheap, after all, the Exotics Line never is, but they may prove well worth it down the road. Good luck Tour Edge, and good luck MGS. I can’t wait to read the test results.